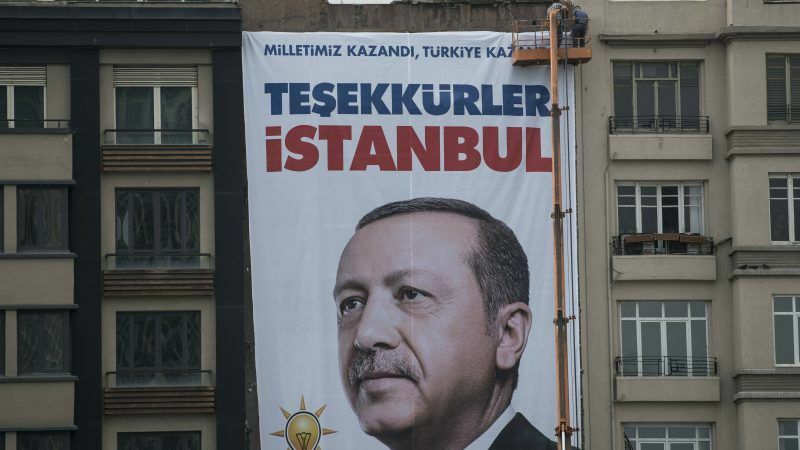 The changes, agreed in a 2017 referendum but most of which are only coming into force after Erdoğan’s 24 June election victory, mark one of the most radical shifts in modern Turkey’s political system. But critics say the changes, which were championed by Erdoğan, pave the way to one-man rule. How does the new system look and how will it work? Under the new 18-article constitution, the president has strengthened executive powers and can directly appoint top public officials, including ministers. Erdoğan can also assign one or several vice presidents, with reports indicating he may choose at least three. The office and position of prime minister, currently held by Binali Yildirim, will be scrapped from Monday. The president and parliament will together also be able to choose four members of the Supreme Board of Judges and Prosecutors (HSYK), a key judicial council that appoints and removes personnel in the judiciary. Parliament can appoint seven members on its own to the body, which will be renamed the Board of Judges and Prosecutors (HSK). Military courts — one of which sentenced former prime minister Adnan Menderes to death following a 1960 coup — will be abolished. In a bid to create a more streamlined government, there are expected to be 16 ministries, down from the current 26. The new cabinet will be announced on Monday evening. Multiple ministries will be merged. The European Union affairs ministry will be absorbed into the foreign ministry, while retaining its name and apparatus. And the economy ministry will be merged with the customs and trade ministry to form a new heavyweight trade ministry. There will also be nine powerful committees under the presidency covering technology, education, economy, foreign policy, rights, culture, health, social policy and local issues. 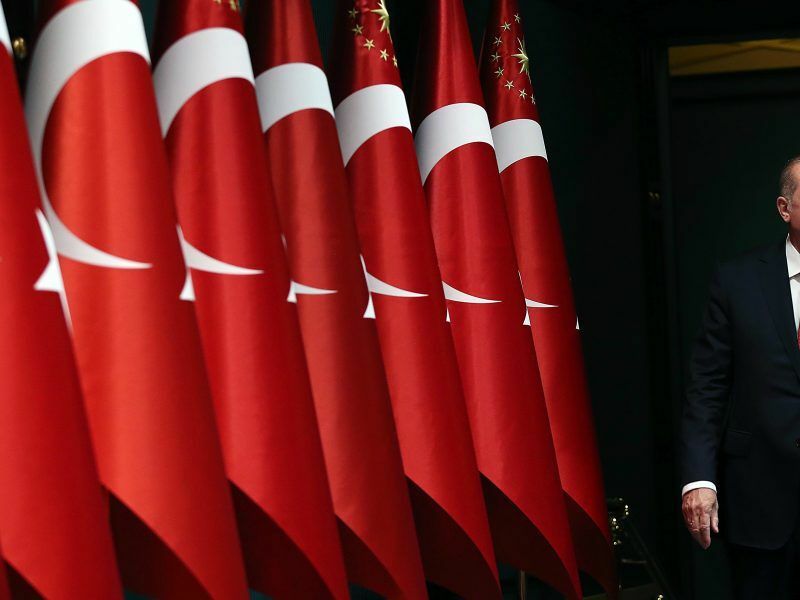 Another eight distinct bodies reporting to Erdoğan will cover national issues: state auditing, national security, intelligence, armed forces, defence industry, religion, communications and budget. Under the new constitution, a state of emergency will be imposed in the event of an “uprising against the homeland” or “acts of violence which put the nation in… danger of being divided”. The president will decide whether or not to impose a state of emergency and then present it to parliament. Initially, the emergency would last six months — as opposed to three now — and could be extended by parliament for a further four months at a time if requested by the president. Turkey has extended the current state of emergency, imposed after the failed 2016 coup, seven times. The latest emergency ends on 19 July. 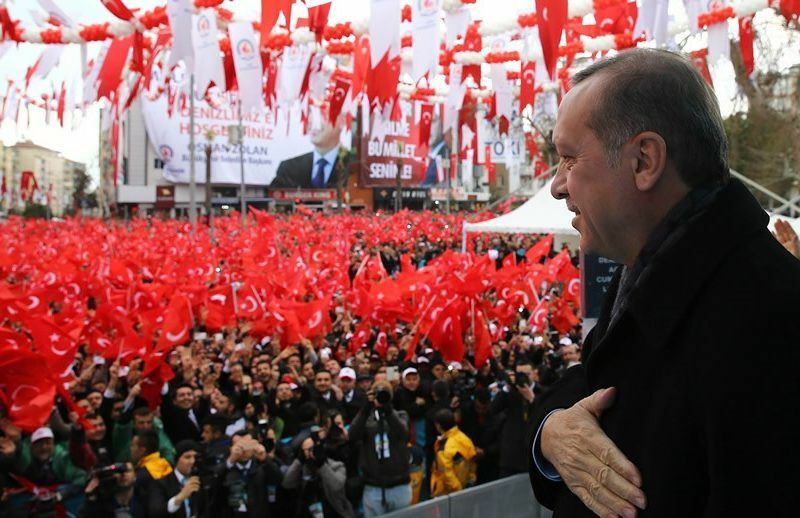 Before the elections, Erdoğan promised to lift the state of emergency if he won. 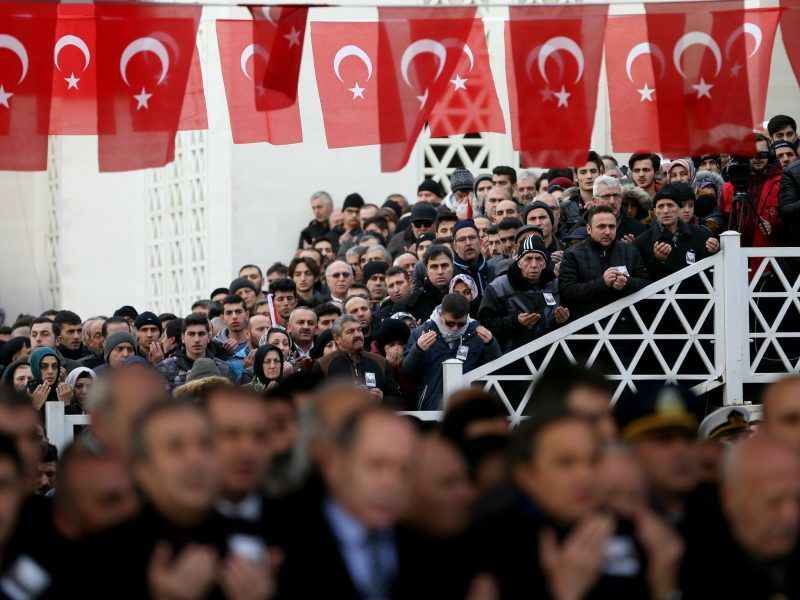 The new Turkish parliament has 600 MPs, up from 550 lawmakers previously, who were sworn in Saturday. The minimum age for MPs has also been lowered from 25 to 18. Legislative elections will now take place once every five years — instead of four — and on the same day as elections for the president. The parliament will still have the power to enact, modify and remove legislation. If the president were accused or suspected of a crime, then parliament could request an investigation, after obtaining a three-fifths majority of the assembly members. The president, under the new rules, will not be able to issue decrees on subjects already clearly regulated by law. The president, who can now be a member of a political party under the changes, serves a five-year term with a maximum of two terms. After the changes were approved last year, Erdoğan returned to lead the ruling Justice and Development Party (AKP) he co-founded in 2001. Erdoğan, 64, was elected president in August 2014 after over a decade as prime minister, in the first-ever direct elections for a Turkish head of state. But with the clock wound back under the new system, the changes would mean that Erdoğan could stay in power for another two terms until 2028. Erdoğan is set to take a tough line with the West on key foreign policy issues including the Syria conflict, Russian relations and migrants in his new term, but he may also show signs of compromise. Foreign policy will be immediately on the agenda after Erdoğan’s inauguration Monday, as the president heads this week to a NATO summit in Brussels where talks are expected with leaders including US President Donald Trump and German Chancellor Angela Merkel. 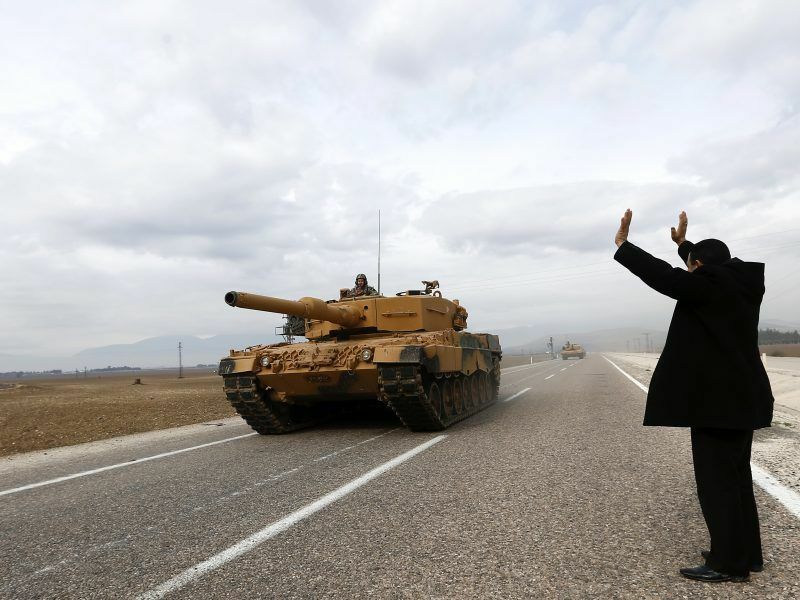 Turkey and the United States have been at loggerheads over a number of issues, from American support for a Syrian Kurdish militia despised by Ankara to Washington’s failure to extradite Muslim preacher Fethullah Gülen, accused by Ankara of ordering a failed 2016 coup. “The new Erdoğan administration will carry on these negotiations with the hope of fixing the relationship with the US,” said Ozgur Unluhisarcikli, Ankara office director of the German Marshall Fund of the US. One of the stumbling blocks is US backing for the Syrian People’s Protection Units (YPG), deemed “terrorists” by Ankara and linked to the outlawed PKK militants who have waged a bloody insurgency against the Turkish state since 1984. The Turkish military has started an air and ground operation against Syrian Kurdish People’s Protection Units (YPG) militia whom Ankara views as “terrorists” linked to outlawed militants. However analysts say Washington has been willing to make concessions despite the tensions, as shown by the US delivering its first shipments of F-35 stealth fighter jets to Turkey last month. Erdoğan and his Russian counterpart Vladimir Putin have forged an increasingly strong alliance based on seeking peace in Syria after patching up relations poisoned by Turkey’s downing of a Russian war plane in 2015. Washington has been particularly concerned by Ankara’s decision to buy Russian S-400 surface-to-air missile batteries, which are not compatible with NATO’s defence systems. 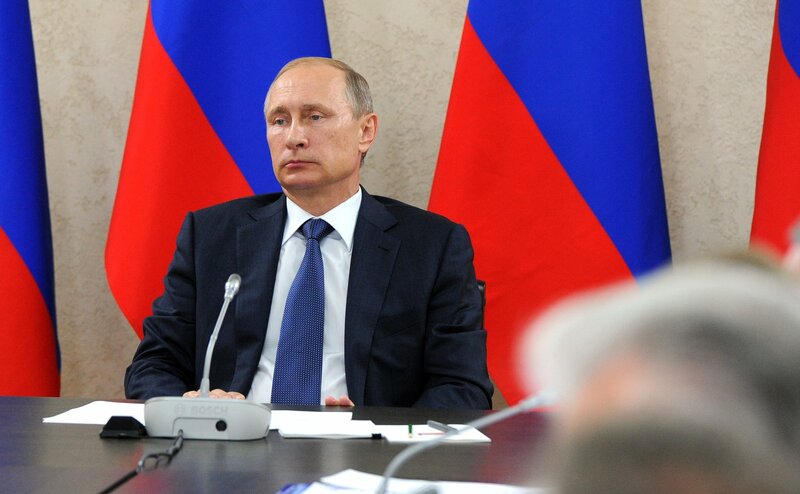 Putin, a frequent guest of Erdoğan in Turkey, swiftly congratulated the Turkish strongman on his re-election, saying that the result showed his “great political authority”. Aaron Stein, resident senior fellow at the Atlantic Council, said Turkey has already found a “formula” with the Assad regime. “It works through Russia to achieve its interests — and those interests don’t include regime change,” he told AFP. 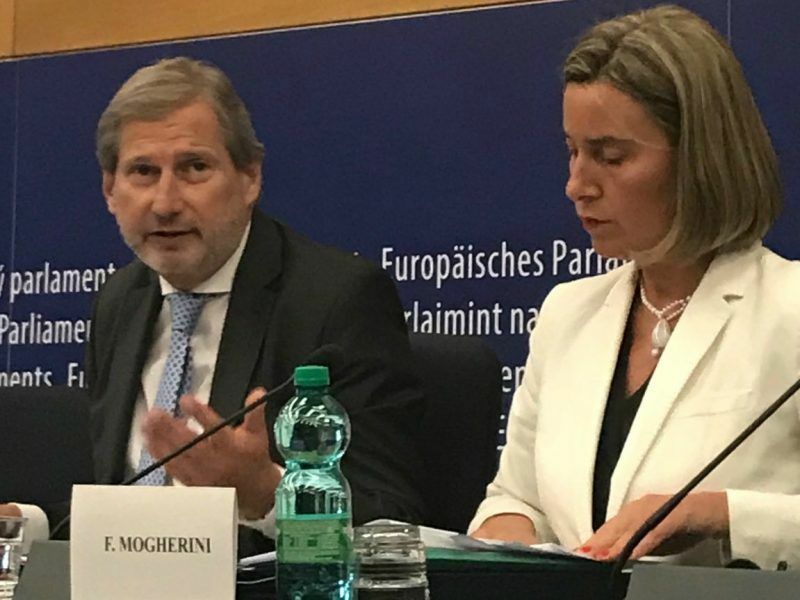 Ties between Turkey and the European Union have been particularly strained since the crackdown that followed the attempted overthrow of Erdoğan in July 2016, with EU member states calling on Ankara to lift the state of emergency. However veteran Turkish diplomat Ozdem Sanberk said he believed an era of compromise would start and “relations will reach a more healthy ground than before”. Turkey and the EU agreed to a deal in 2016 to curb the influx of migrants into Europe which has been criticised by rights groups, but has helped slow down arrivals. Erdoğan, who raised eyebrows in the West when he threatened to send millions of migrants to Europe, was sidelined from the agreement but so far it has remained in place. Over the past few years Erdoğan has pressed what Ankara calls a multi-vector foreign policy and championed the Palestinian cause and those of Muslim minorities around the world. He has hosted Muslim leaders several times, including earlier this year for a summit aimed at coordinating a united Islamic response to the US decision to recognise Jerusalem as the capital of Israel. 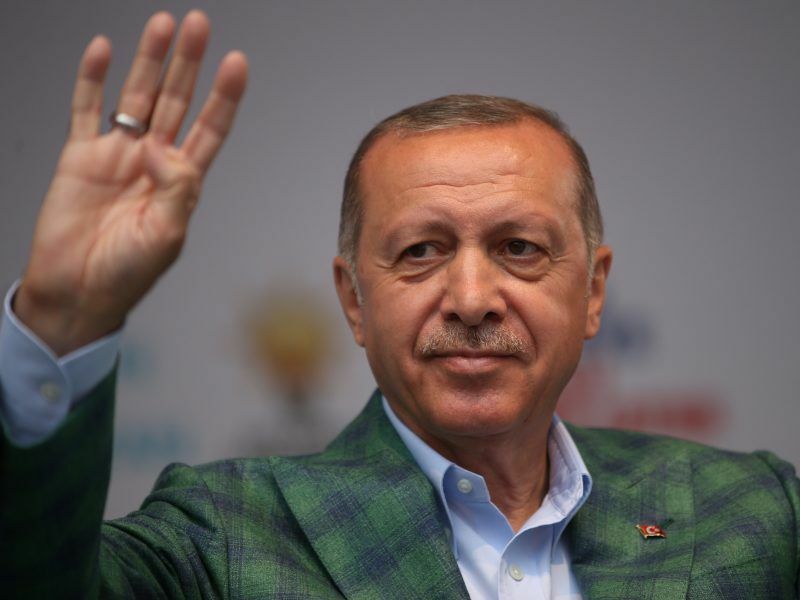 The countries who rapidly congratulated Erdoğan on his re-election were symbolic of Ankara’s foreign policy stance, with leaders such as Venezuelan President Nicolas Maduro and Sudan’s President Omar al-Bashir, who have pariah status in the West, among the first to hail his win.